Significant Contribution in Physiotherapy Field during 52nd National Conference of Indian Association of Physiotherapist (IAP) in Feb 2014 at Indore. Physio Excellence Award during INCPT Conference held at AIIMS, New Delhi in Dec 2015. Best Academician Award during NCPT Conference held at Jaipur in Dec 2016. Best Academician Award during International Physiotherapy Conference held at Udaipur in March 2017. 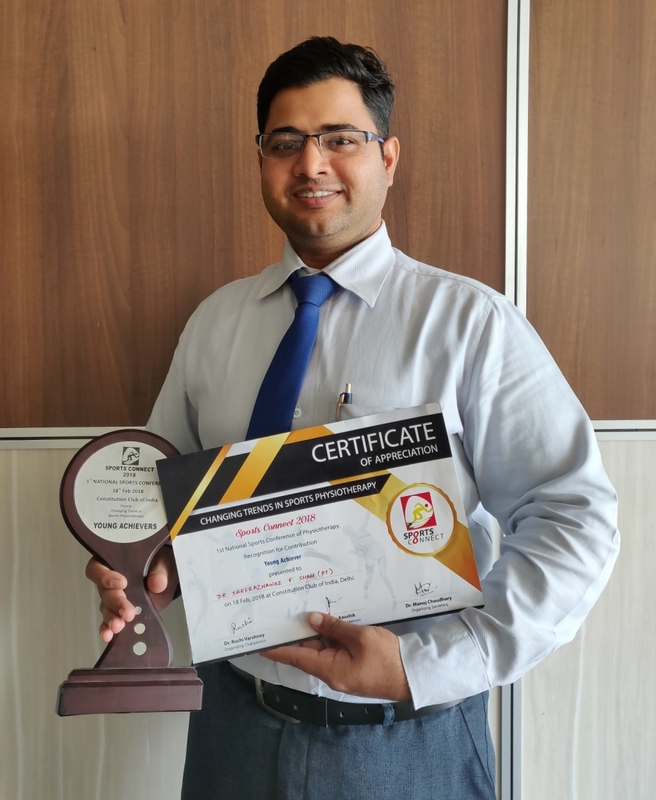 Abhimanyu of Physio – Young Achiever by SportsConnect 2018 – National Sports Conference at New Delhi. “The Effect of the upper limb tension test in the management of ROM limitation and pain in cervical radiculopathy” Int J Physiotherapy Res 2015, Vol 3(3): 1065-67. 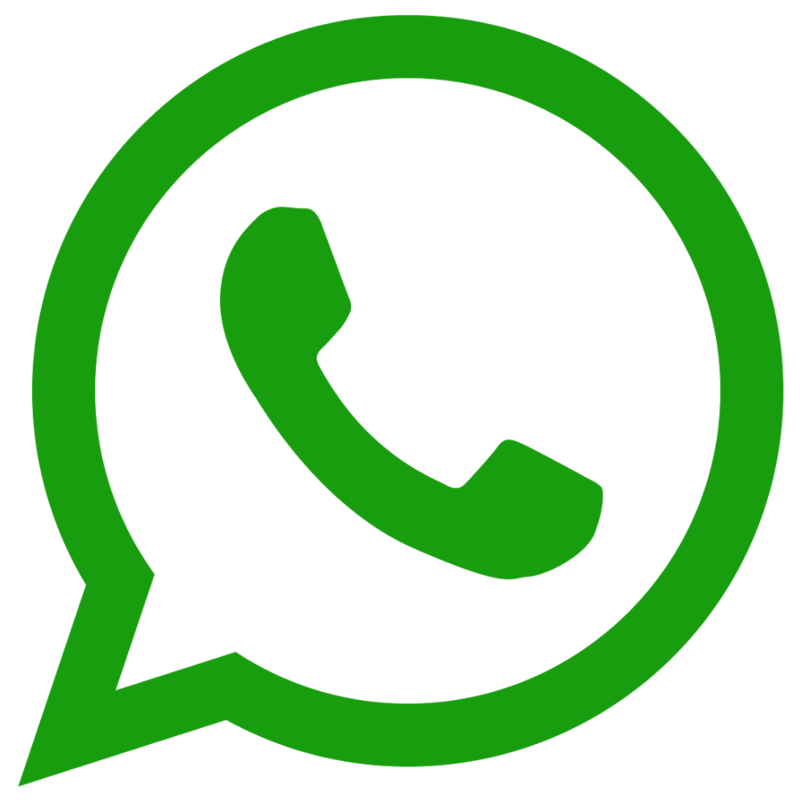 ISSN 2321-1822. “Effects of slump stretching technique on grade 1 hamstring strain” Indian Journal of Physical Therapy (January – June 2016), Vol 4(1): 61 – 65. ISSN P 2321 – 5690. Equivalence committee Member, Gujarat State Council for Physiotherapy. Member of Board of Academics, Gujarat State Council for Physiotherapy. 14 Normative Data Of Trunk Flexors, Extensors And Side Flexors Muscle Endurance For Male Long-Distance Runners Of Vadodara IJPOT (International Journal) Accepted And Published In March. 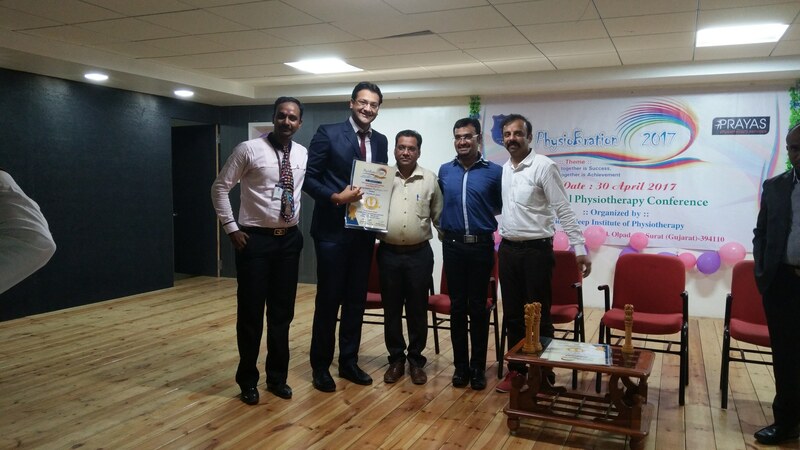 Assistant Professor has been awarded as Young Achiever for his services and contribution in the field of Physiotherapy by Physio Bration 2017 organized by Vidhyadeep Institute of Physiotherapy, Surat. Achieved 2nd rank in the category of Neurological paper presentation in 4th WCPT International conference held at All India Institute Of Medical Science, New Delhi. Presented a paper titled “The correlation of active ankle dorsiflexion test and Mingazzini maneuvere with functional mobility, lower limb motor and gait performance in person with stroke” in Neuraxis 2013 “Neurophysiotherapy colloquium” held at All India institute of medical sciences New Delhi and Institute Applied Medicine and Research, Delhi-Meerut road,Ghaziabad, India.